SZA is also another artist whose album is definitely going to be hyped up since her debut album Ctrl came out in 2017… she posted a clip on Instagram with a new song saying “Riding w new thoughts." Chance the Rapper has already released 2 singles, which hopefully will be on an album! He released “My Own Thing” and also “The Man Who Has Everything” featuring Joey Purp. We’re not completely sure if Chance will release an album, but we’re crossing our fingers! The next person I am hoping to hear from this year is Childish Gambino, this is also rumored to be his last album. 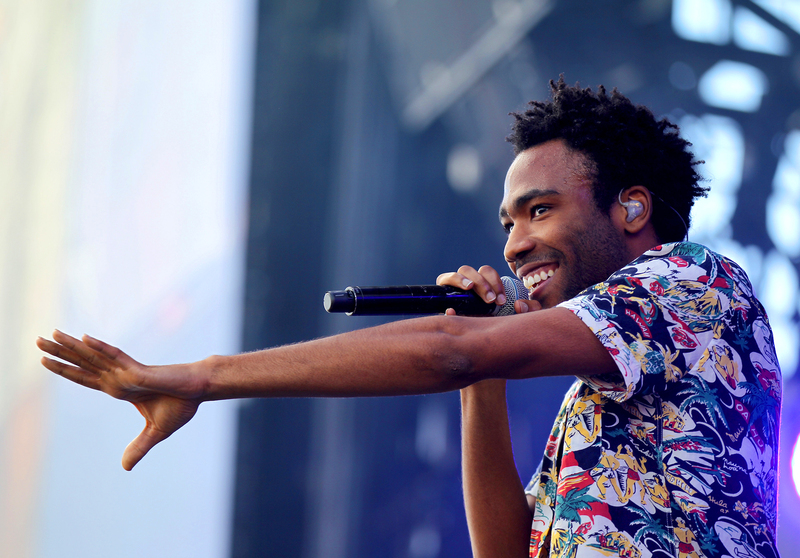 He is planning on retiring from being Childish Gambino, and focusing on other plans for his future. We’re all hoping this isn’t true! The Weeknd has been dropping hints at a new album for this year. Two weeks ago Gasaffelstein released a single featuring The Weeknd that hopefully gives us a taste of Abel’s upcoming project. Last spring he dropped a short, 6 song, EP titled “My Dear Melancholy,”. Regardless of when the album drops, fans surely won’t be disappointed. Kid Cudi hasn’t released a solo album since 2016. Last year him and Kanye collabed on “KIDS SEE GHOSTS” and toured North America with it. In late October of 2018, Kid Cudi took to Twitter saying how he has started working on a new solo album and hopes to put it out this year. He also stated on Twitter than in the meantime he has many songs featuring him being released to hold fans over. ScHoolboy Q was close to dropping his album last summer but kept delaying it to try and perfect it. Ultimately the death of his close friend and fellow rapper, Mac Miller, halted the project indefinitely. ScHoolboy said releasing his project during that time would not be right because he did not feel like himself and didn’t want the attention focused on him and his work. He does release a new album every 2 years though so 2019 is sure to see a new ScHoolboy Q album hopefully sooner rather than later. Kanye West is infamous for teasing projects and their release dates. So it was no surprise that his new album that he said was going to be released September 29, 2018 is still not here. Although we do know the name for it (Yandhi) , Ye claims that it will be worth the wait. It is said to have features from 6ix9ine, XXXTentacion, Ty Dolla $ign, Rihanna and Migos. This album is also supposed to be a follow-up of his 2013 album, Yeezus. Ariana Grande has had an incredible past few months. After releasing her single, ‘Thank U, Next’ off of her new album titled the same thing her popularity has skyrocketed. 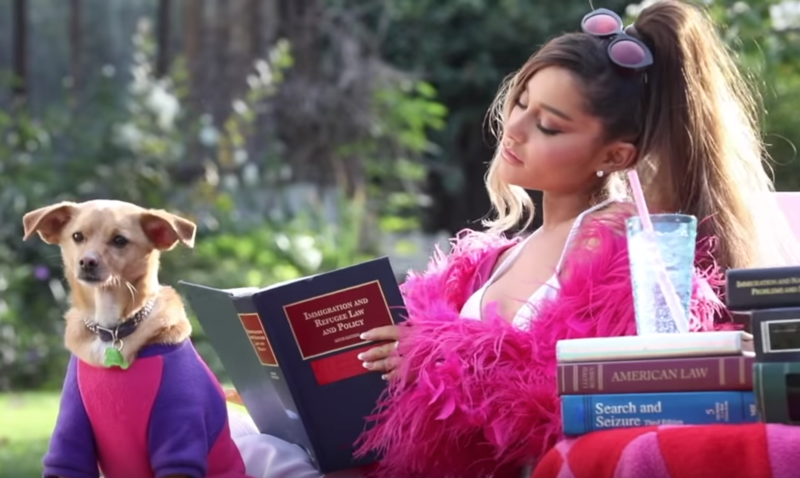 Last week she released another single off the album, 7 Rings, which received major criticism from the music community and fans. Many people said she ripped off other artists songs and visions and some thought certain lyrics were not culture appropriate. Regardless, Ari apologized and even clapbacked to some as she always does with poise. Her album is set to drop February 8 and her tour kicks off March 18th.